Bullet journals are all the rave right now. And why wouldn’t they be? Not only are they a great creative outlet, they are also an excellent way to keep your day-to-day, monthly, and future goals coordinated in one neat location. The beauty of the bullet journal is that it can be set up however you want. 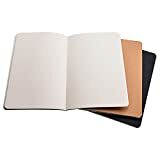 There are no set rules to the bullet journal and no requirements of what to have inside. It’s a blank canvas (or notebook, literally) that you can arrange however you want to. Create a calendar, a ton of lists for work, family and fitness goals – whatever you like! 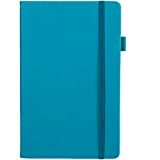 But with so many bullet journals to choose from, it can be tricky trying to decide which one is the right fit for you. Fear not, we’ve put bullet journals through their paces so you don’t have to. 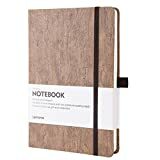 Read on to find the best bullet journals for notebook journalling! 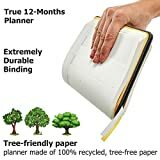 #1 Bullet Journal with Thick Paper. If you find that you love to doodle, color and draw, this may be the best bullet journal for you. The thick paper doesn’t allow for the pens or markers to bleed through, keeping your journal looking nice and neat. It’s also full of 240 glorious blank pages, ready to be filled with your hopes, dreams and goals! Maybe you find yourself wanting to draw boxes or calendars out but need help in creating an outline? 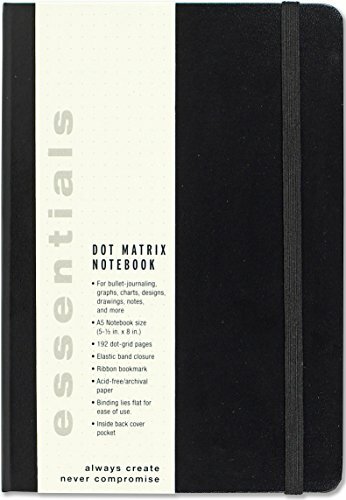 This smart and simple looking bullet journal has the dot matrix grid printed on each page, which allows creating boxes and calendars to be super easy and quick. 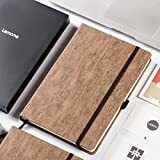 #3 Eco-Friendly Cork Hardcover Bullet Journal. 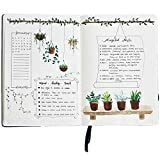 Not only does this bullet journal look great and help you stand out from the crowd, it’s also the eco-friendly option. 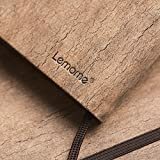 The cork cover is both natural and sustainable, and yet it feels just like leather! And inside you’ll find thick and luxurious acid free writing paper. 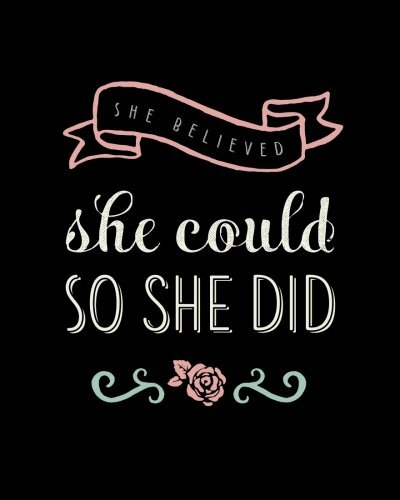 #4 “She Believed She Could So She Did” Bullet Journal. Elegant, motivating and easy to take with you wherever you go. Make a statement of confidence with this bullet journal! 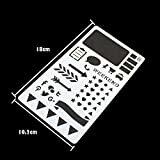 The light grey dotted grid helps guide your letters and makes creating charts and graphs a breeze. 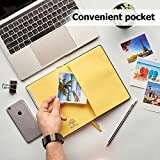 This simple and stylish notebook is the perfect bullet journalling accessory for travellers! 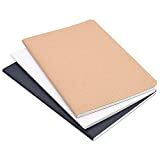 It’s thin and lightweight enough to not take up a ton of space in your handbag of carry-on and it comes with two more of the same size in case you need more pages. 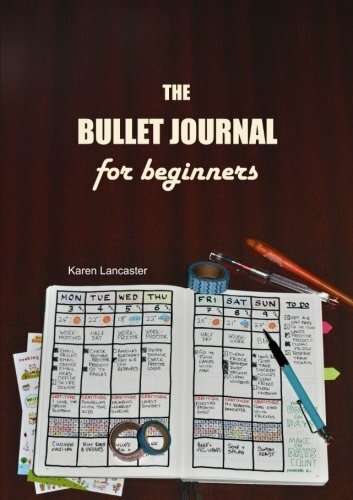 #6 The Bullet Journal for Beginners. We all have to start somewhere! 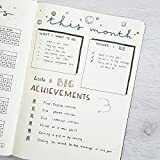 If you are new to bullet journalling, this notebook journal is a great place to start. Not only does it give you fun and creative ideas to implement in your own blank bullet journal, but it also gives you templates to use – making it super easy to get a feel for journalling and understanding how to use it best! 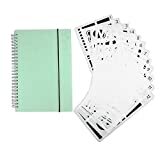 #7 Bullet Journal Stencil Set. Do you love the idea of bullet journals, but lack the ability to be creative and draw anything in it? You aren’t alone! 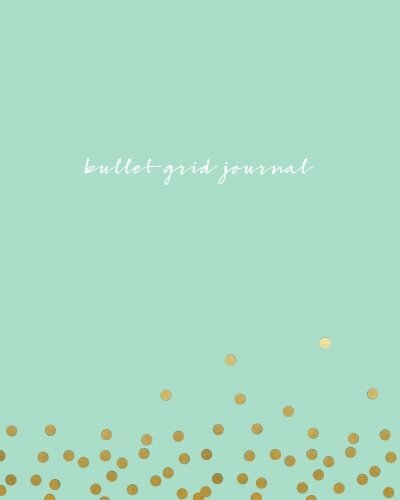 The bullet journal stencil set may be just what you need. The journal comes with plenty of stencils to use to help spruce up your blank pages. 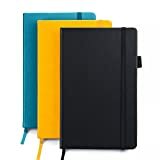 A fantastic place to start until you get the hang of freestyle journalling! 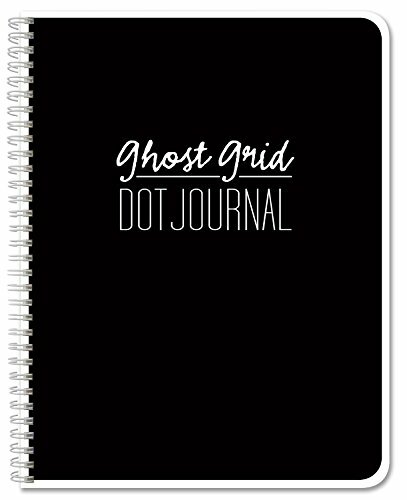 #8 Ghost Grid Dot Journal. There seriously isn’t anything spooky about this one! 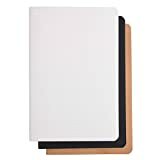 The spiral bound design makes it easy to lay flat and write in – a simple aspect that makes it a popular bullet journalling choice. The subtle dots help to keep everything neat and tidy, and the paper is a great quality without being too thick. All-in-all a great US made product! The bullet journal for people who need a bit more structure. 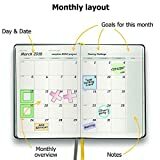 This planner introduces a mix of a standard calendar and a bullet journal. It has the same concept, but it already has an undated calendar outline printed on the pages – ready for you to fill in and get to work! What’s not to love about this beautiful teal and gold coloured journal? A compact and easy-to-use journal that’s oh so trendy! It’s the perfect bullet journal for taking with you on the go. Determining which bullet journal is best for you can be tricky. But with this list of the best bullet journals, we hope you’ll find one that fits you perfectly! Once you have your bullet journal in hand, get ready to become addicted to the fun and free feeling of being able to fill your bullet journal however you see fit! Oh love the look of the stencil set! The freedom aspect of bullet journalling really appeals to me however I feel intimidated by all the attractive designs I see on Pinterest. 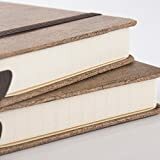 I’ll definitely have to get a cork cover journal for my 2019 journal, they’re so pretty!